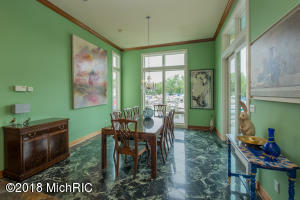 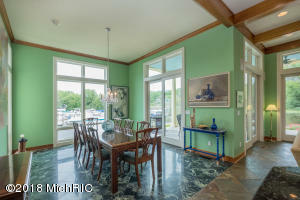 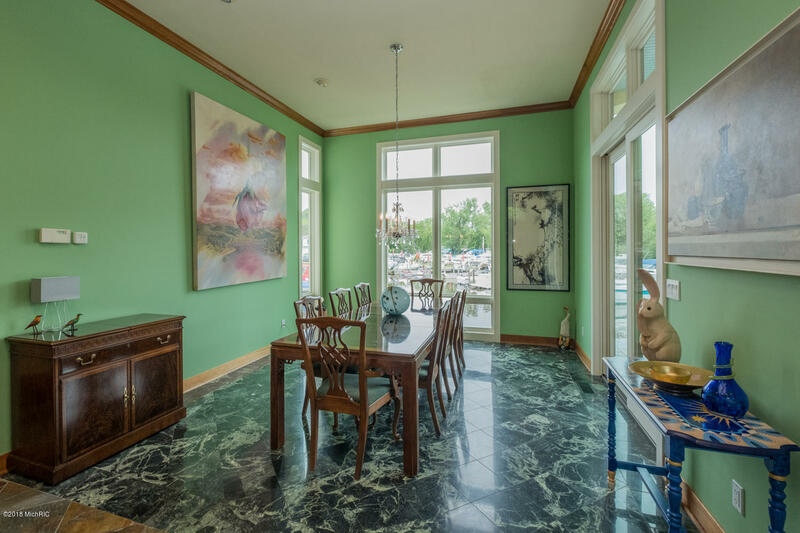 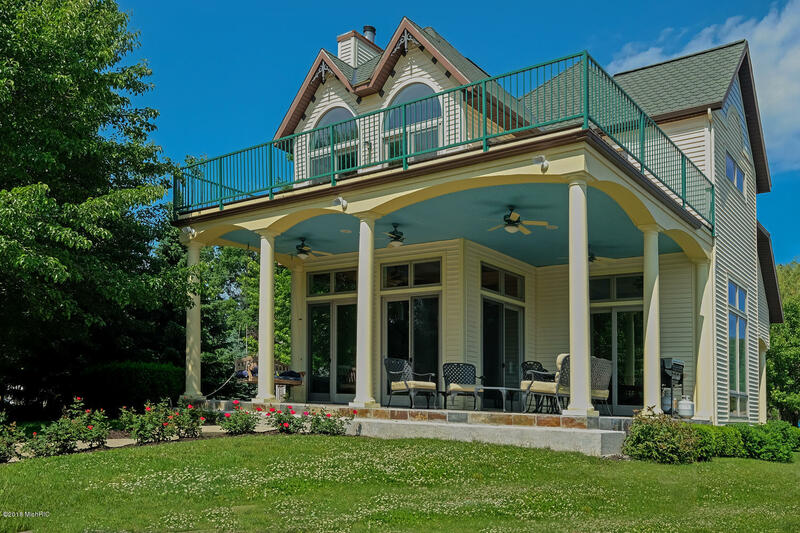 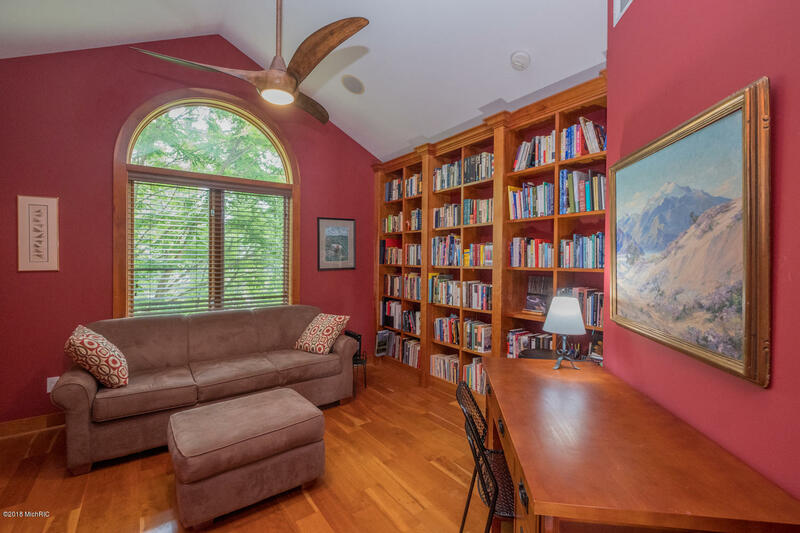 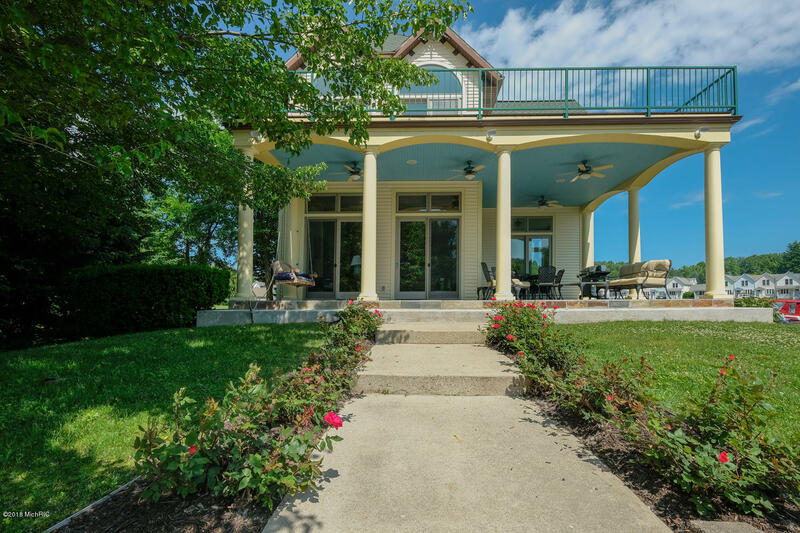 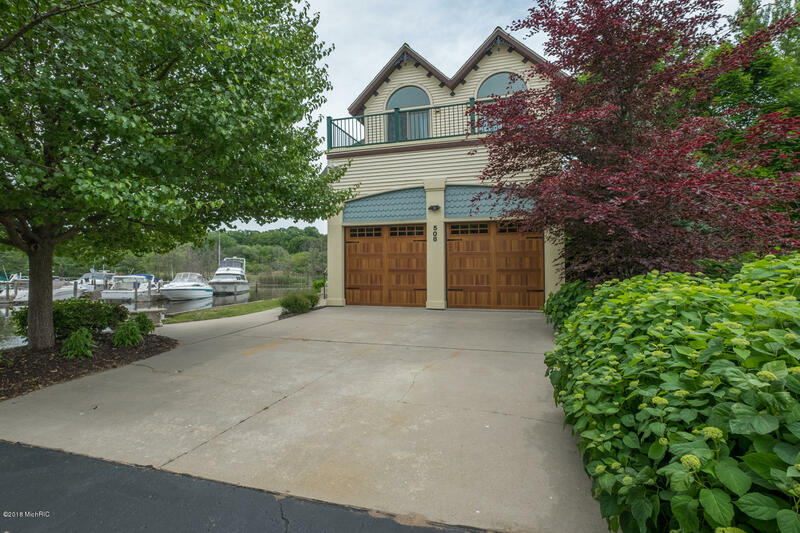 This spectacular riverfront property is offered for the very first time. 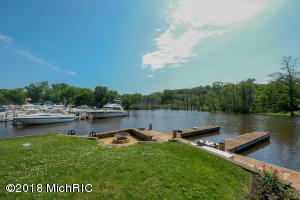 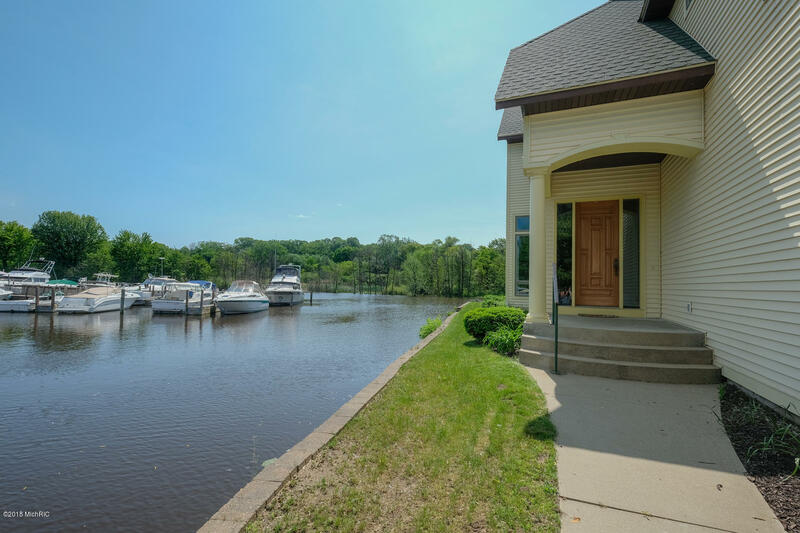 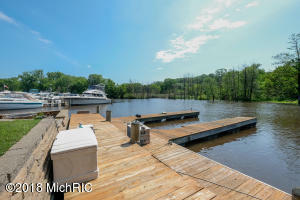 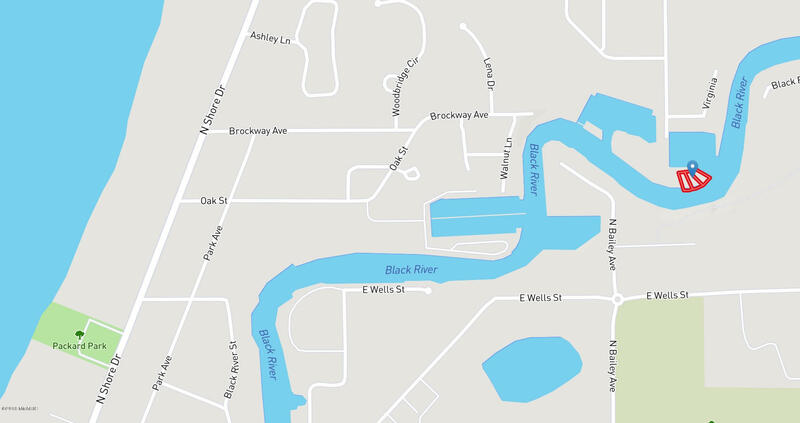 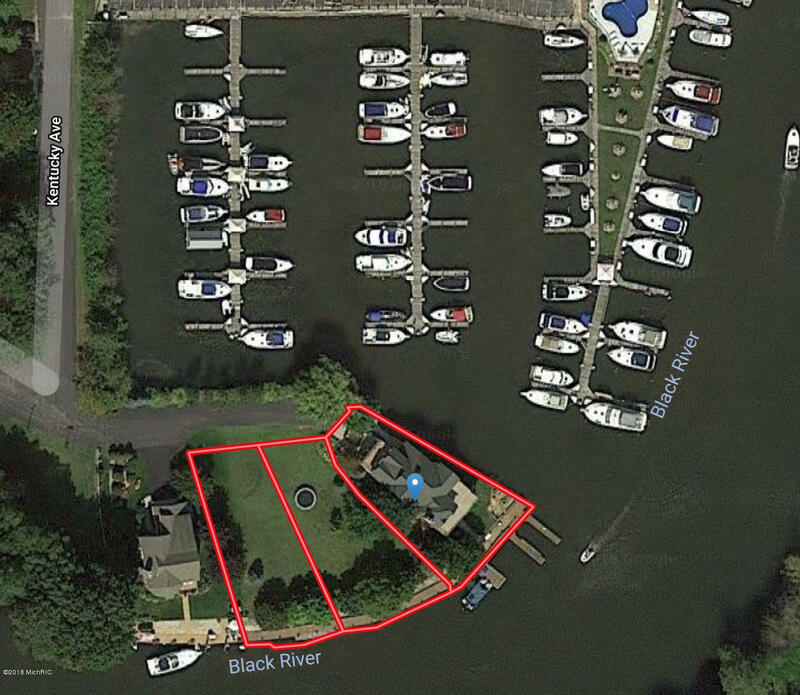 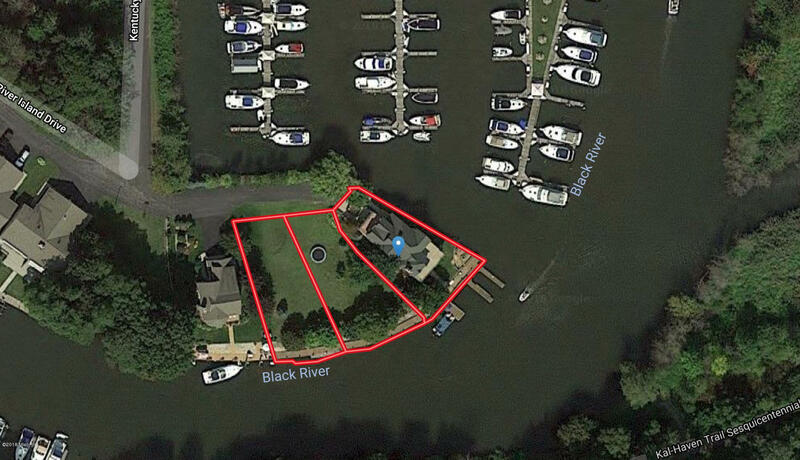 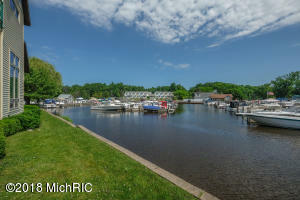 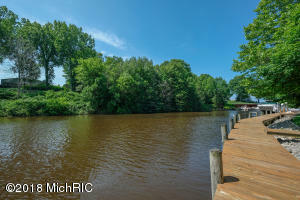 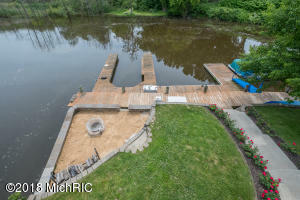 With 150' feet of private dock frontage on the Black River, and easy access to Lake Michigan, this property is two separate parcels, one of which has the existing home. 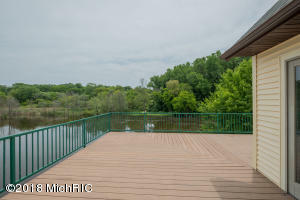 The adjacent lot is undeveloped. 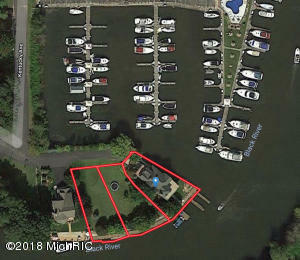 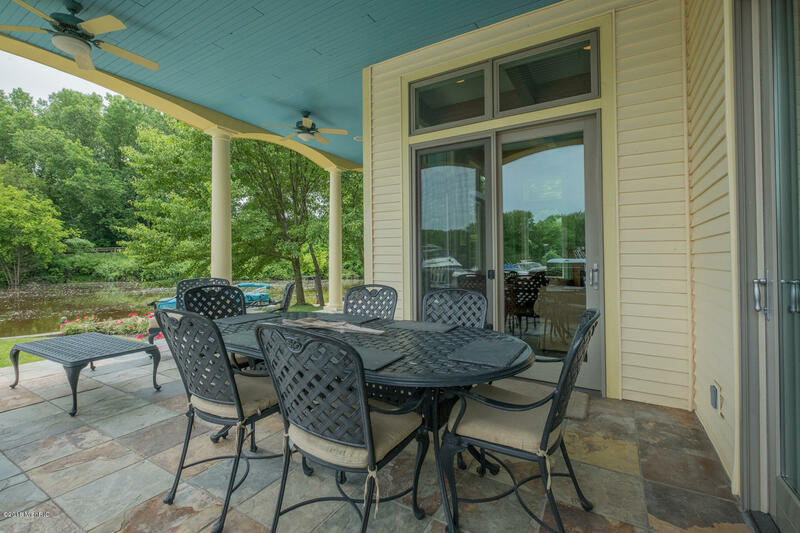 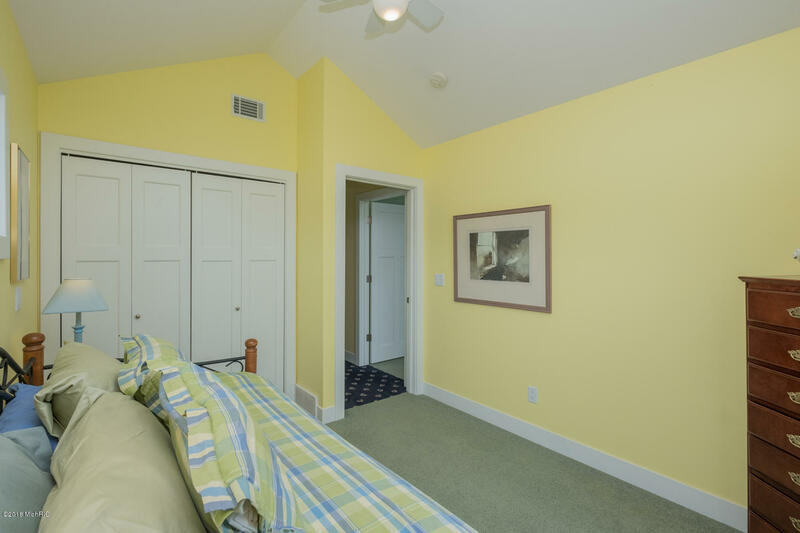 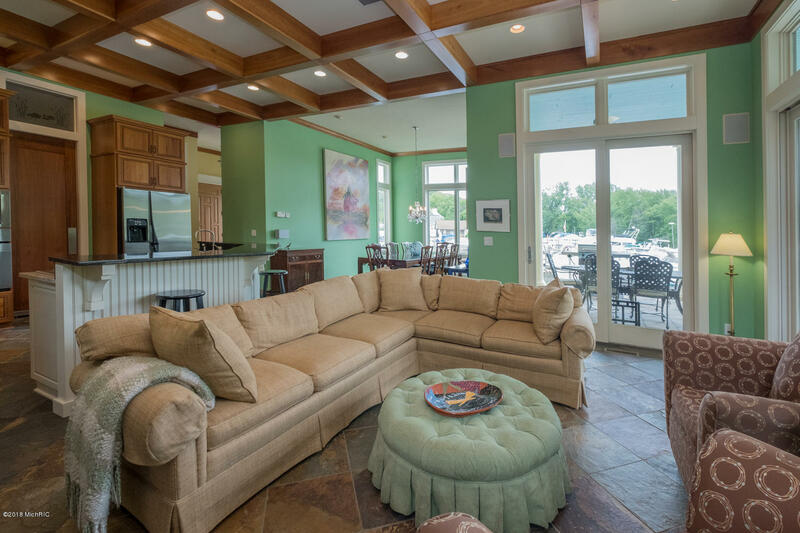 The property location is perfect for boaters, and ideal for any buyer in search of a front row seat to boating, kayaking, swimming and enjoying bird life and natural views. 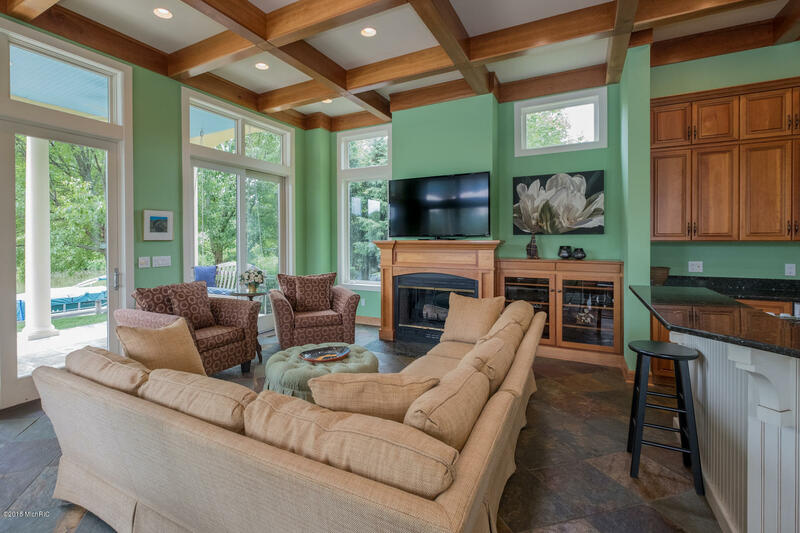 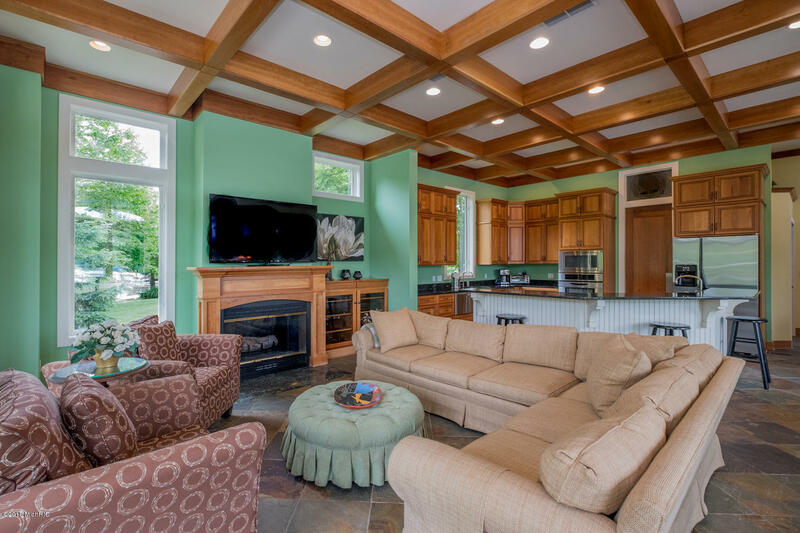 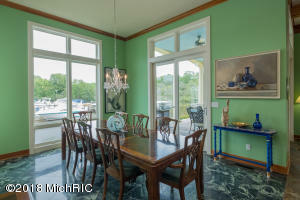 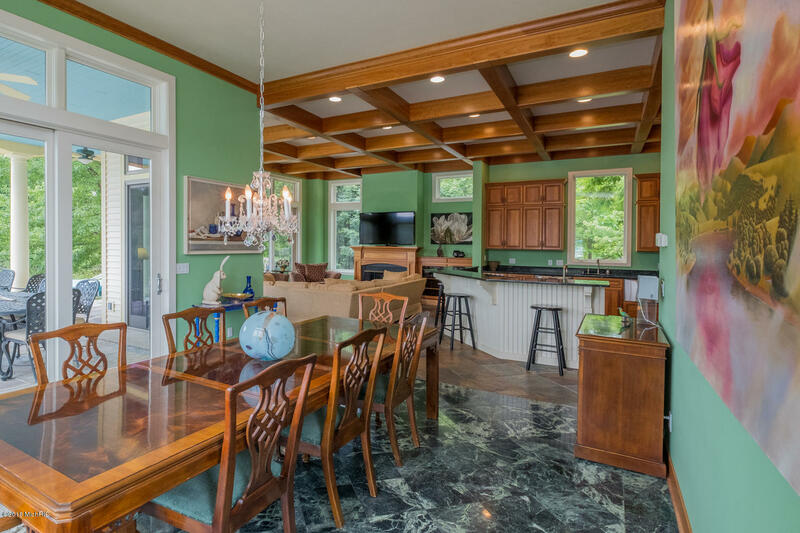 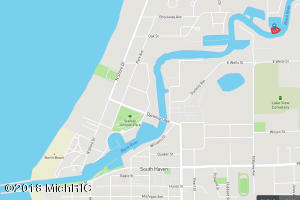 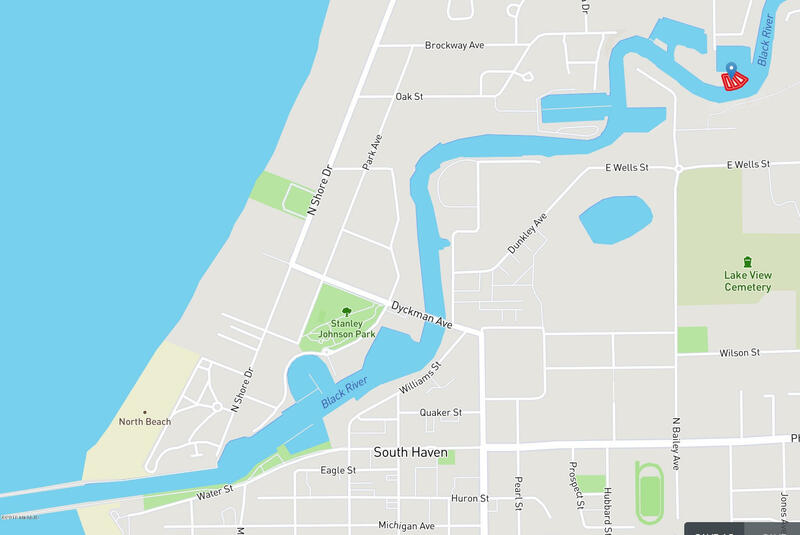 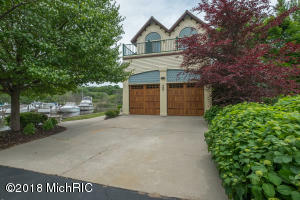 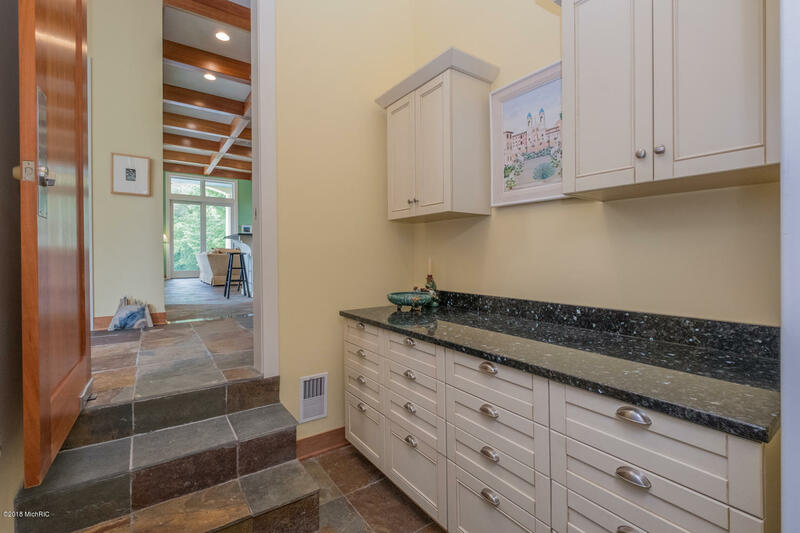 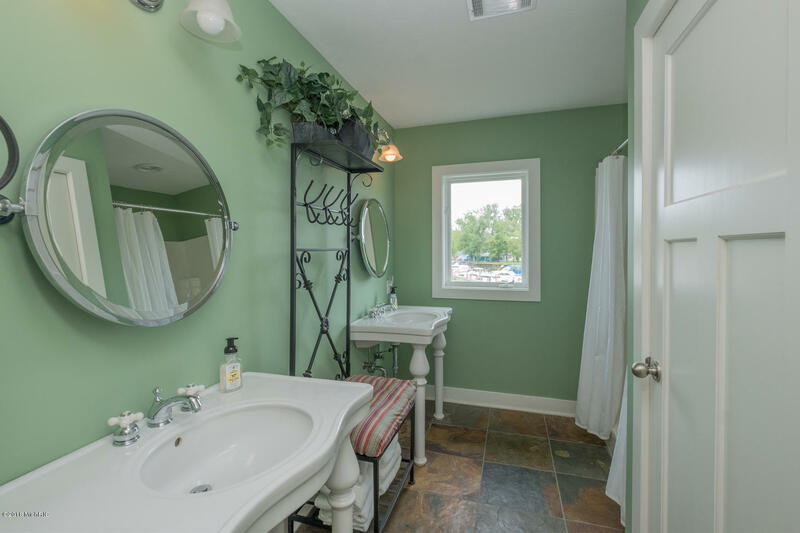 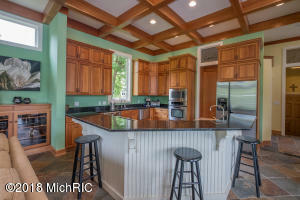 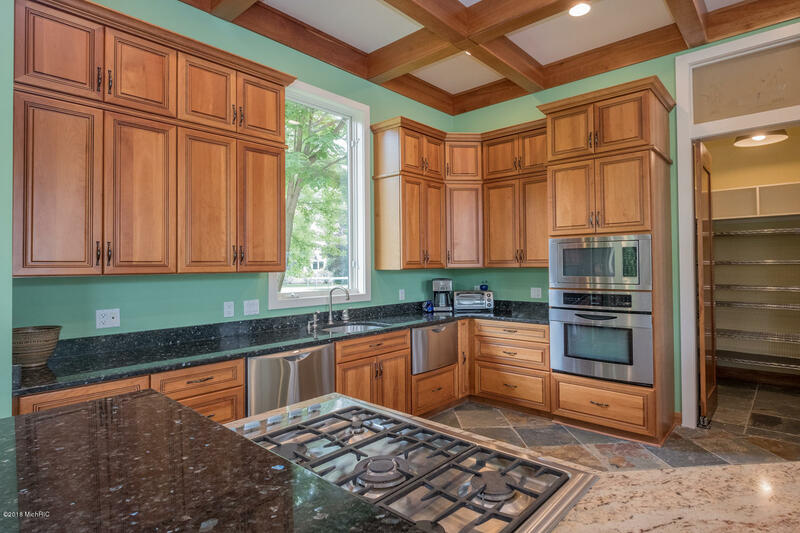 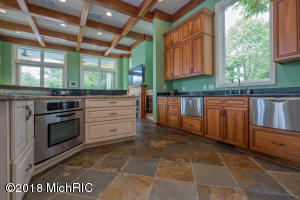 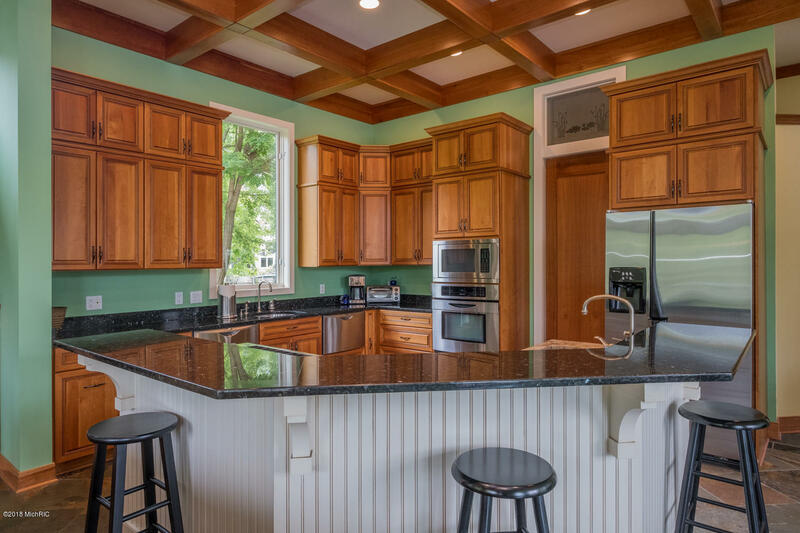 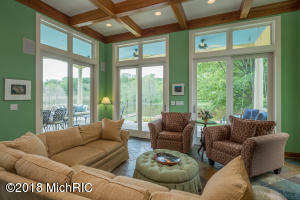 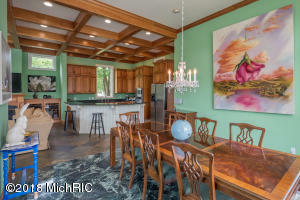 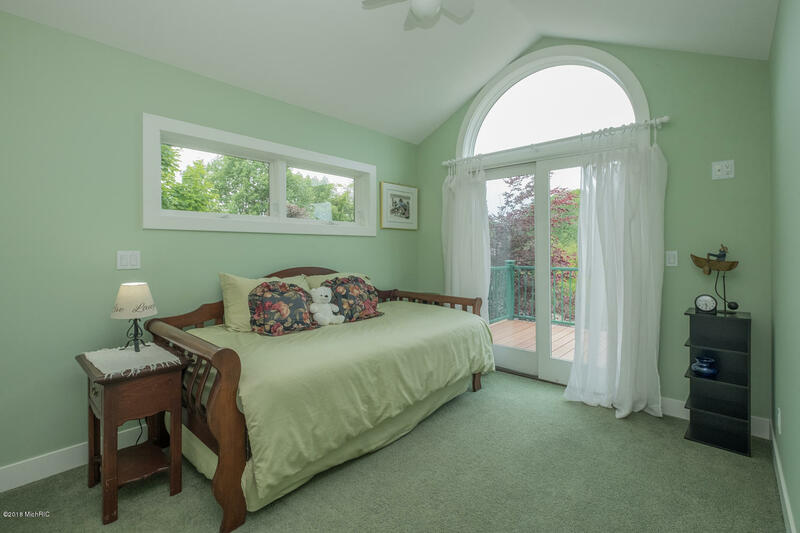 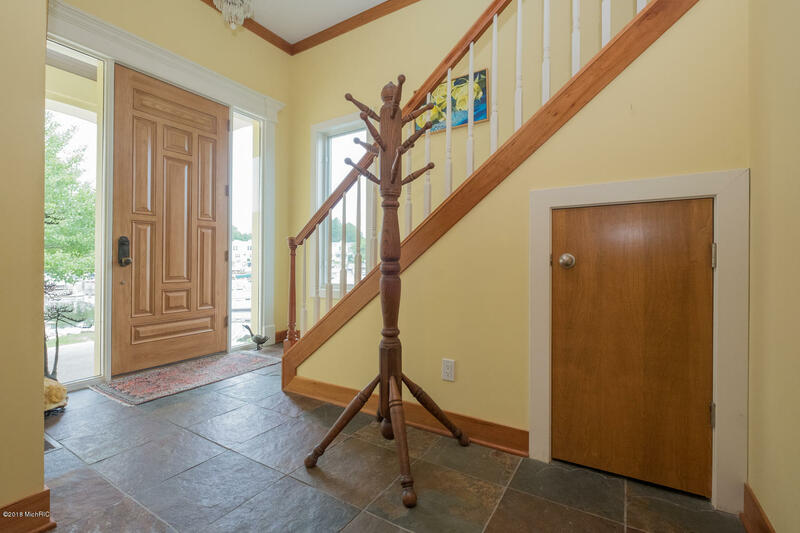 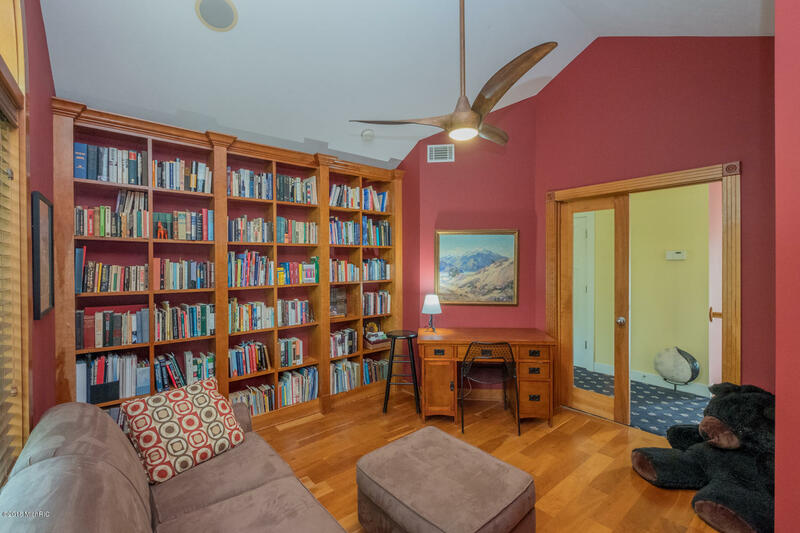 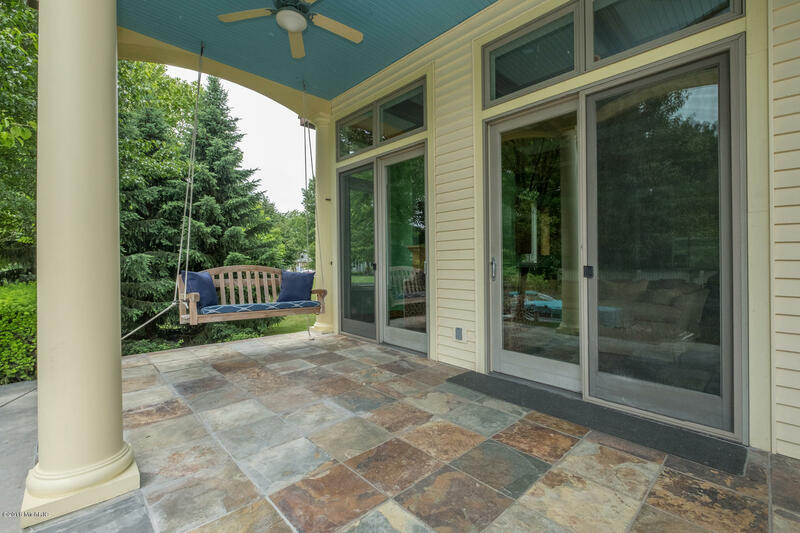 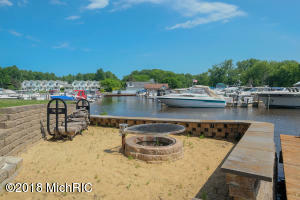 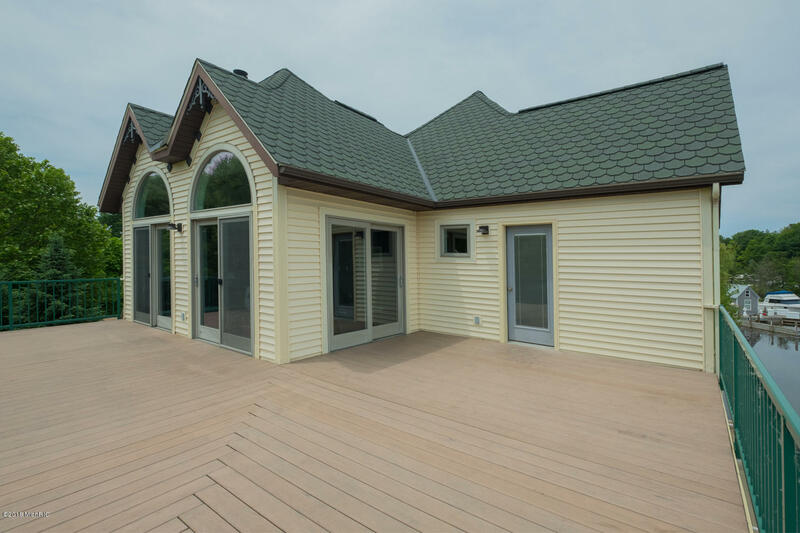 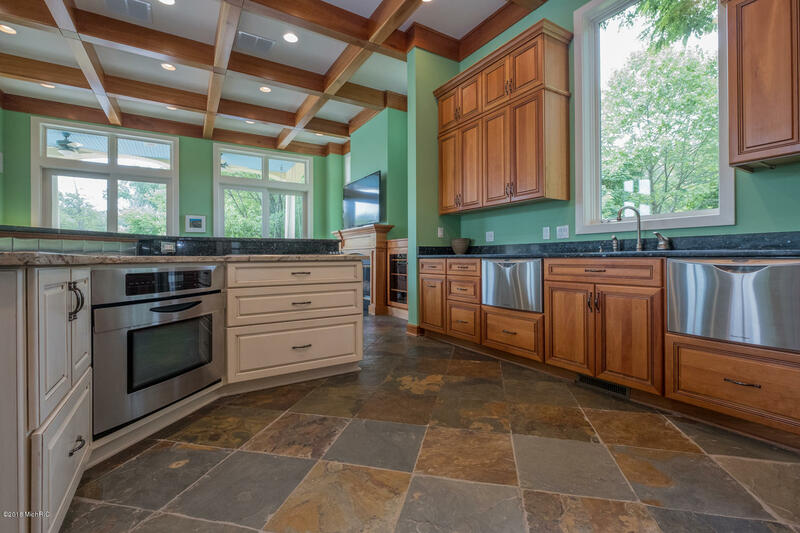 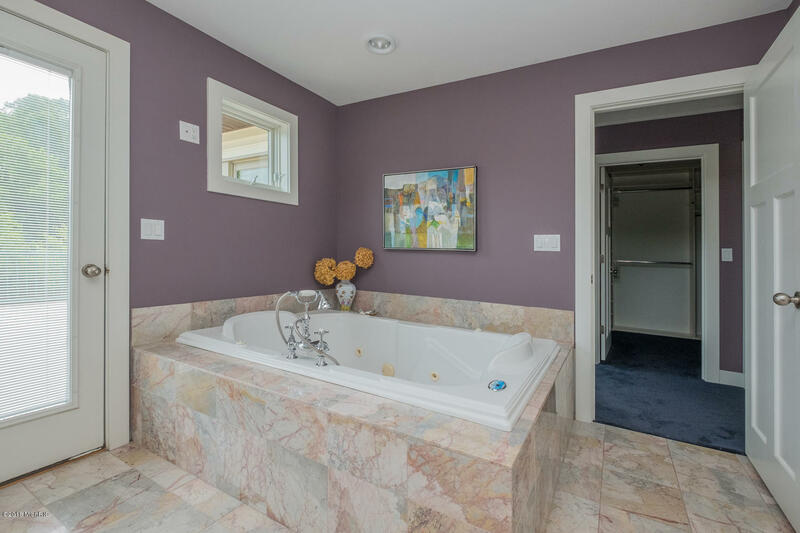 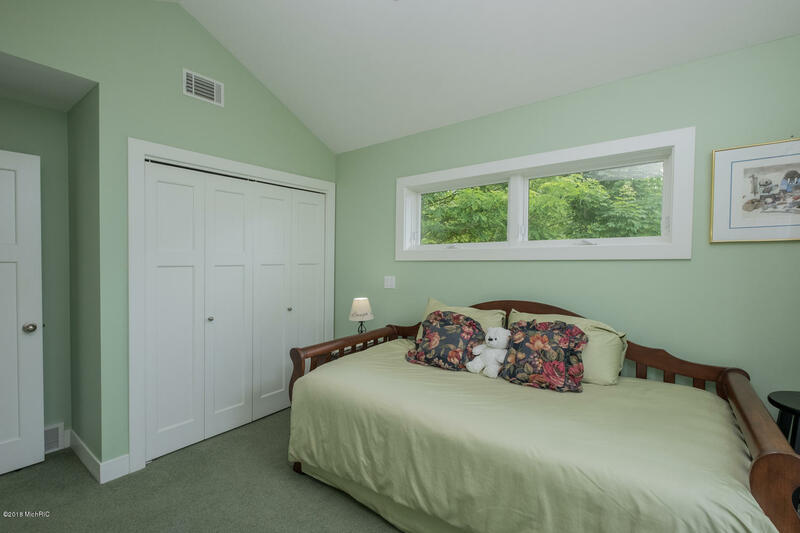 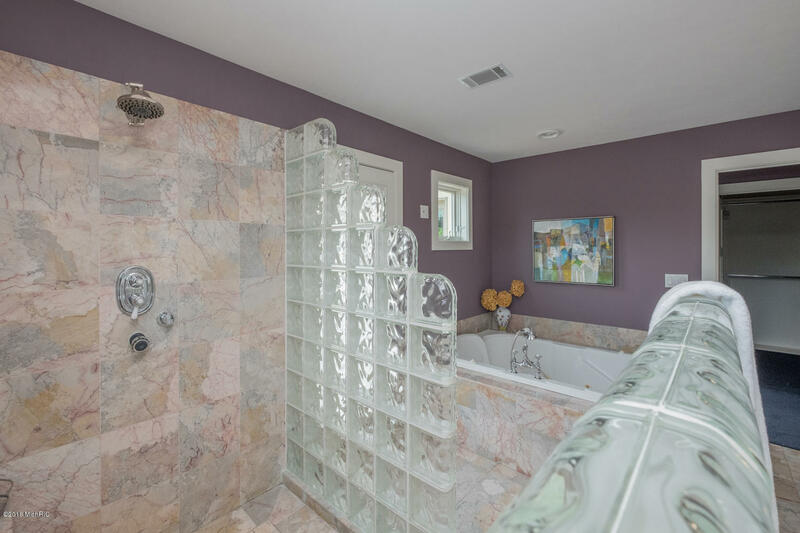 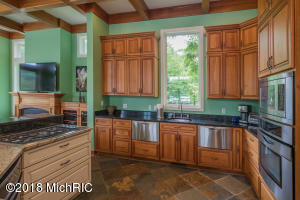 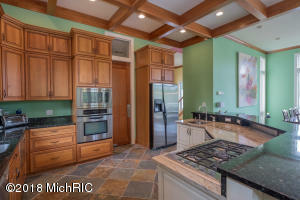 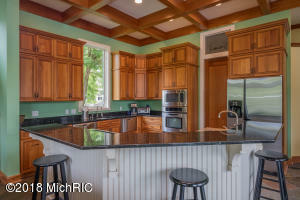 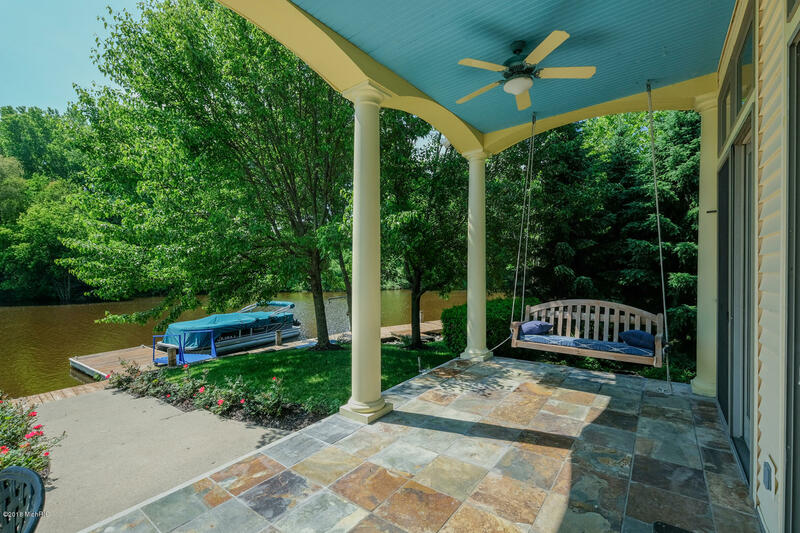 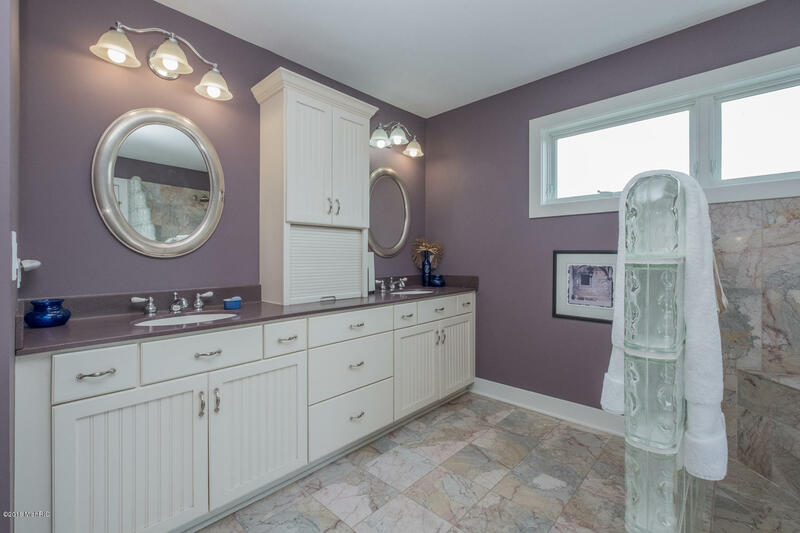 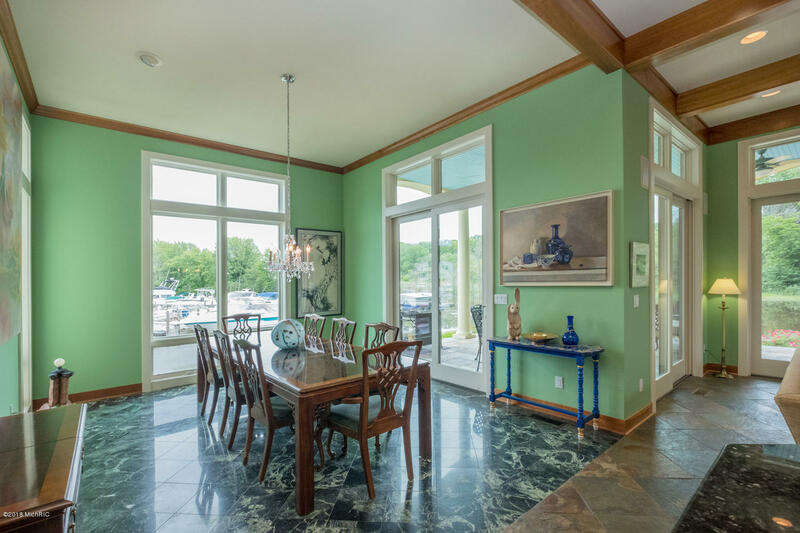 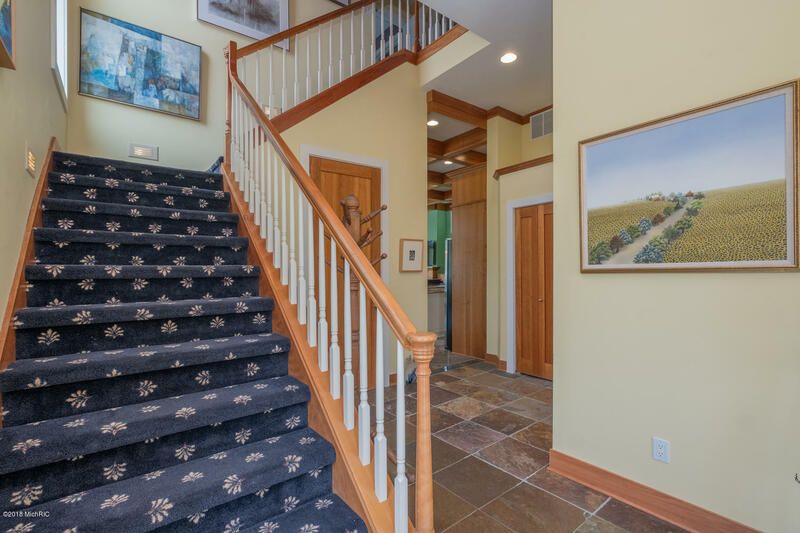 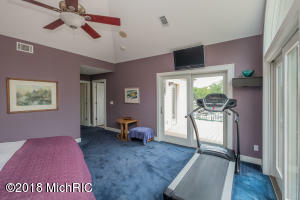 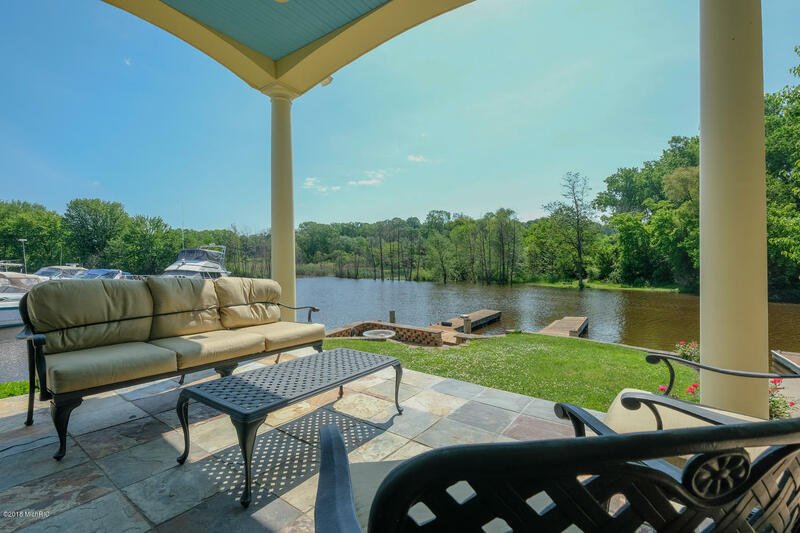 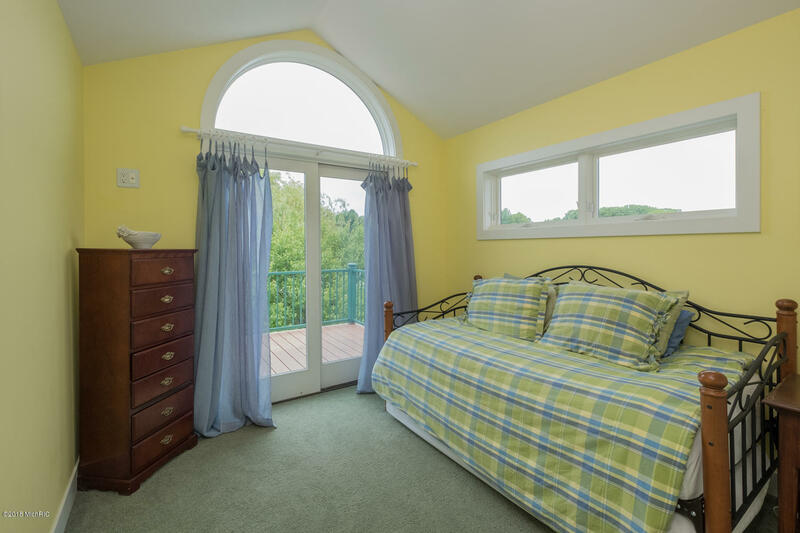 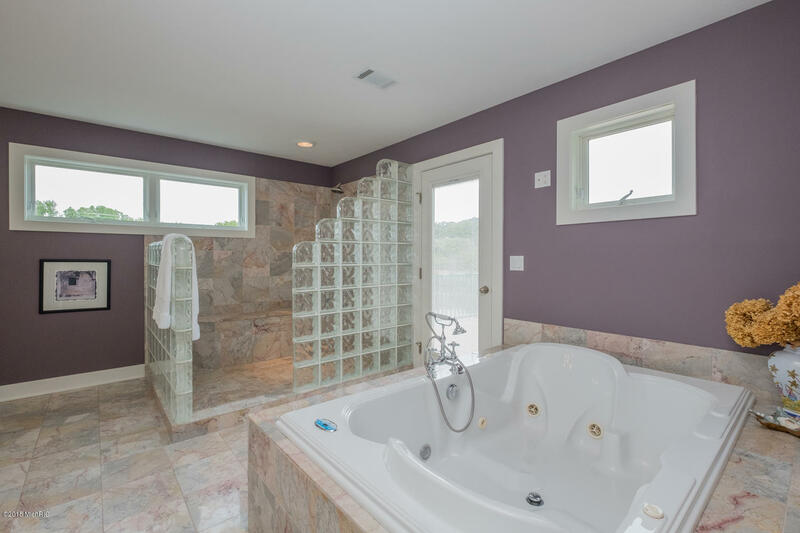 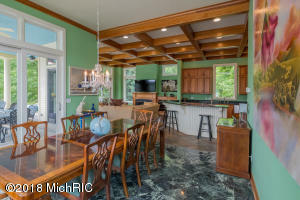 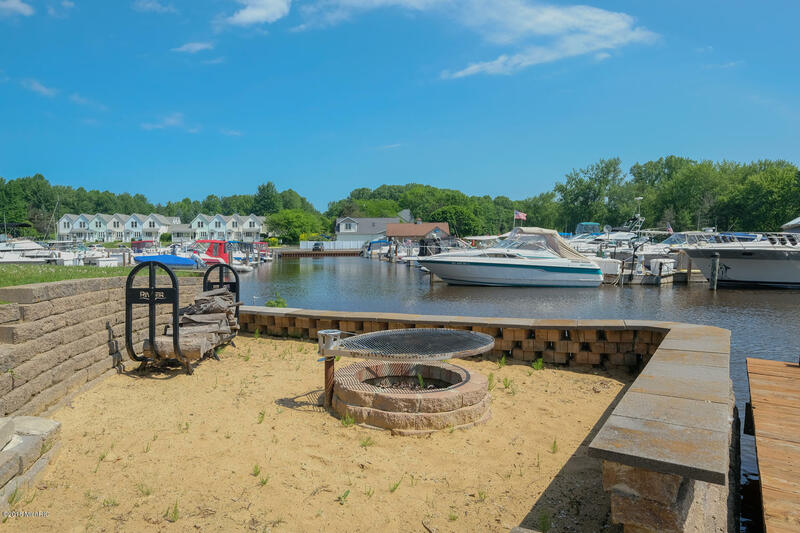 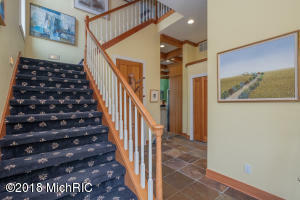 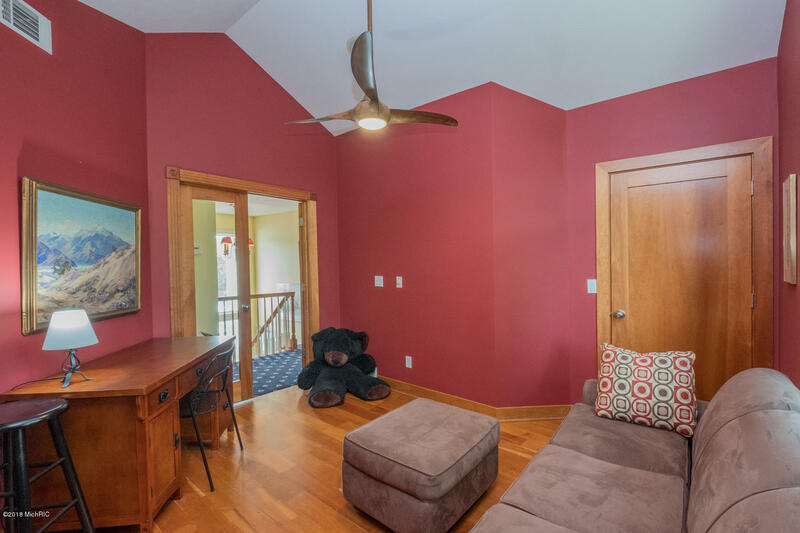 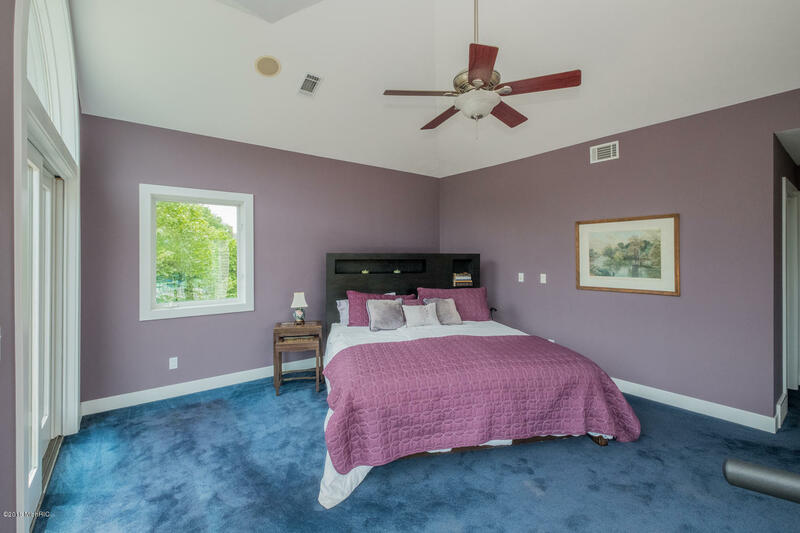 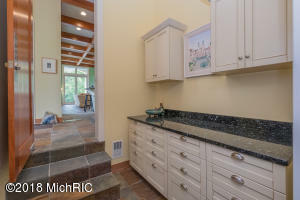 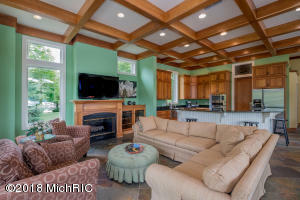 The home is located on the easternmost of the two lots, is surrounded on three sides by water, and is across the river from wetlands, providing exceptional privacy in the midst of South Haven's boating scene. 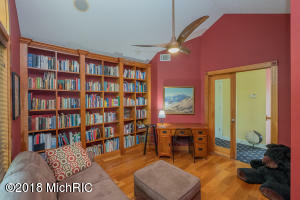 Minutes from I-196, and two hours from the Loop. 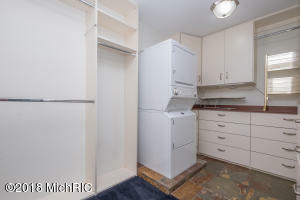 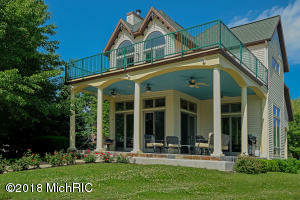 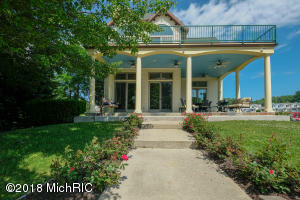 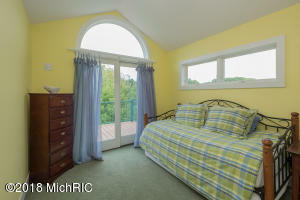 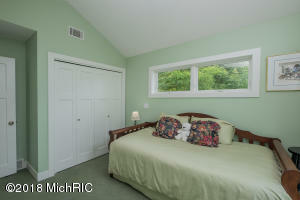 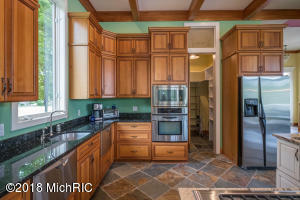 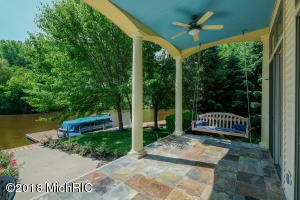 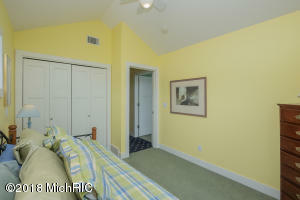 See MLS # 18029153 for information on the listing of the home.